Inspired by the advances presented at the Inflammation and Immune Resolution Plenary Session at the British Society for Immunology Congress, December 2017, in this issue of Clinical & Experimental Immunology we present a Review Series on Inflammation and Immune Resolution. Our selection ranges from an overview of current genetic understanding of the similarities and differences between immune mediated inflammatory diseases (IMIDs); discussion of several biological mechanisms underlying the aberrant activation of myeloid cells in RA, and how myeloid cell relevant anti-inflammatory mediators may contribute to immune resolution; presentation of fascinating evidence for the existence of innate immune memory in stromal cells and how this may exacerbate or restrain inflammatory disease; and a review of how the interleukin (IL)-6 family members IL-6 and IL-27 may drive or regulate inflammation. 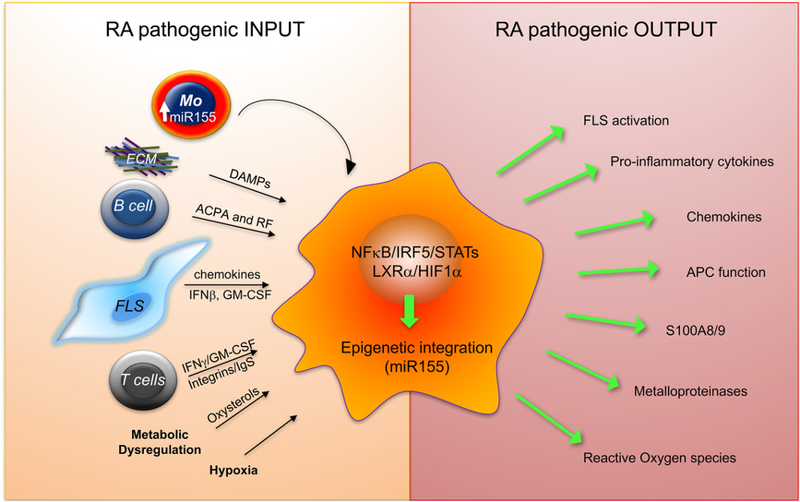 Inflammation and immune resolution are two sides of the same coin: the reviews presented in this series aim to equip readers with greater insight into the delicate balance between the two. View more Review Series from Clinical & Experimental Immunology here.